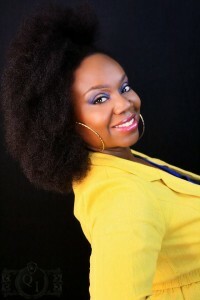 Introducing Christina M. Jenkins, Inventor of the Sew-in Weave! 20 Braids, Twists and Crochet Protective Styles We Love! New Year, New Beautable YOU! "Where Beautiful You Shines Through"
Begin with clean hair. The ORS kit comes with a clarifying shampoo which is great for removing product buildup. You want the hair strands to be able to accept the treatment, and you certainly don’t want hair weighed downed with old gunk. Create tension while blow drying. I’ll do a video soon on blow dry technique, but just keep in mind you can get the blow dryer to do most of straightening work for you. I like to use the tension method of blow drying–pulling small sections of hair taught while moving the blow dryer up and down the strands. This ensures that the hair dries in a super straight state with minimum “crinkles” making flat ironing easier. This also eliminates the need for constant brushing during the blow dry process. Use small sections when flat ironing. I can’t stress this enough. If you want your press to be silky and stay straight longer, use small sections to ensure even heat distribution and ultimate smoothness. Always, always use a heat protectant. Keep those cuticles in tact by protecting them against the heat of the blow dryer and flat iron. This helps prevent heat damage, allowing you to retain your curl pattern and combats dryness and breakage. 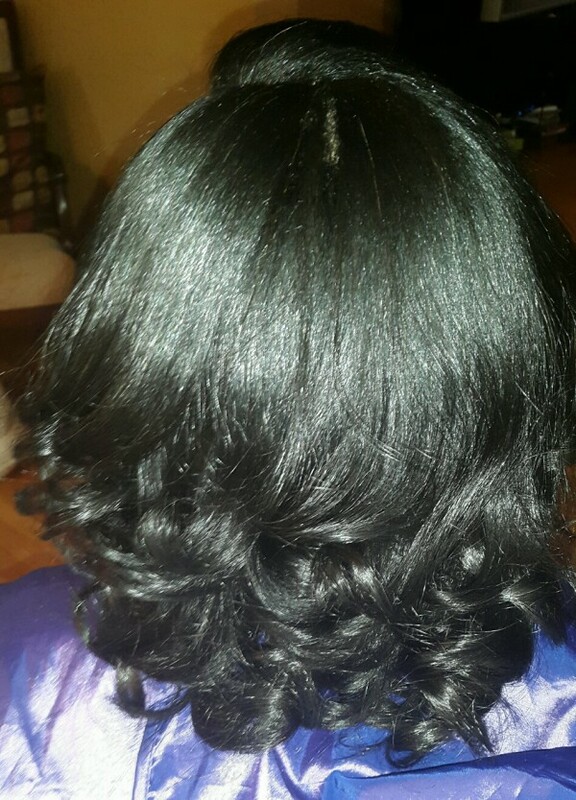 Follow these steps and your silk press will be the envy of all your friends! Karisa Hill is a healthy hair enthusiast, licensed cosmetologist, and business coordinator for Beautable. As the founder of KLH Botanicals, she enjoys being a wife and MOMpreneur and strives to teach her two adorable mini-naturalistas to love the skin their in. 20 Braids, Twists and Crochet Protective Styles We Love! on Are Your Protective Styles Doing More Harm Than Good? © 2019 Copyright © 2015. All rights reserved.